The best train in the world! What is The best train in the world! The one you can eat! Ambar train is unique experince of Ambar restaurant. 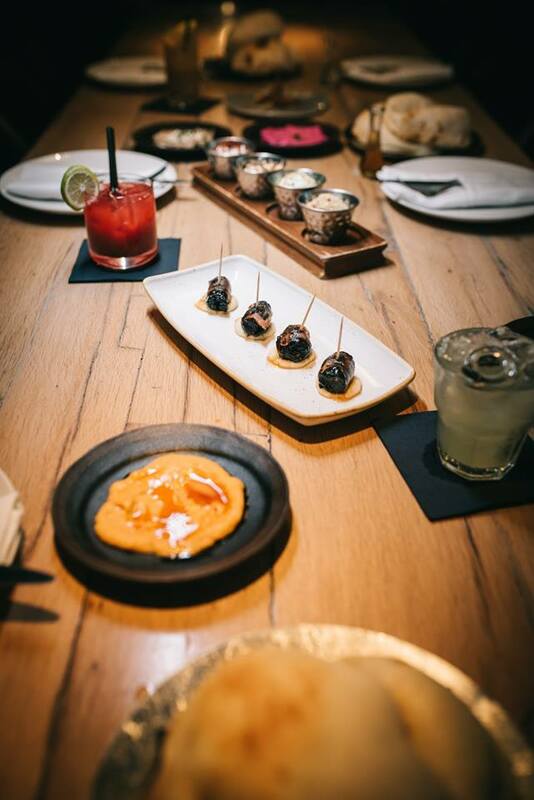 “All you can eat” style served as tapas, and stops only if you say enough! This franchise of Balkan cuisine already took over the world, so why don’t you try why are they simply the best. Start with Rakija (traditional Serbian beverage), they have more than 40 sorts! And if you don’t know what to order, you won’t make a mistake with Ambar train. Bon Appetit dear friends. Enjoy! 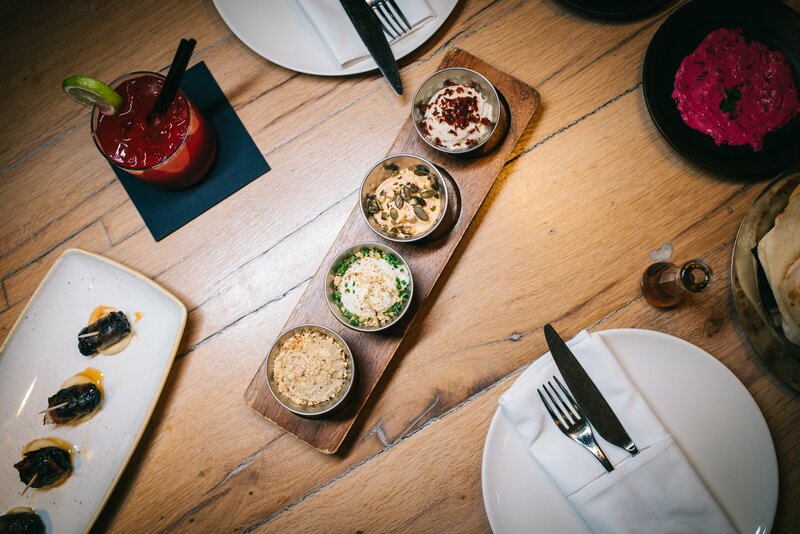 Ambar is one of the most popular restaurants in Belgrade, taking his place in top venue – Beton hall, where are the best restaurants, coffee shops and clubs in Belgrade. 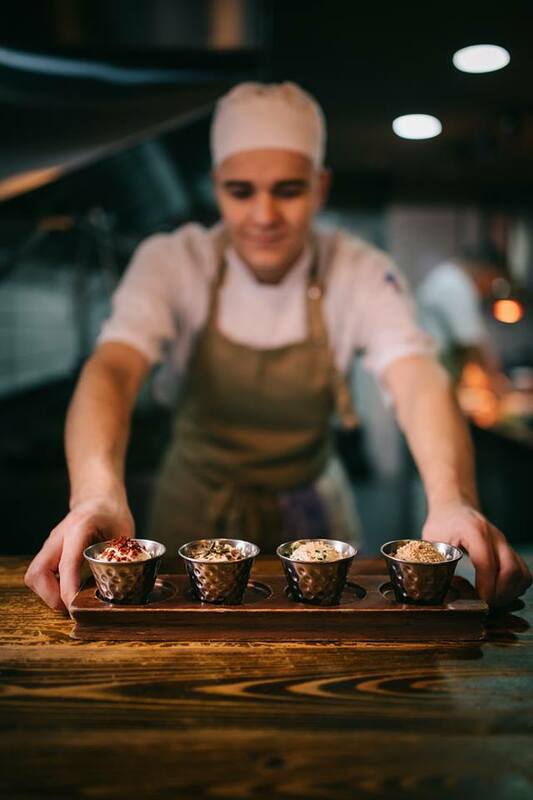 It has ultimate Balkan cuisine menu which is adjusted to all tastes worldwide.You can try some of the top 10 serbian foods, and you will enjoy single one of them. This is the first restaurant of this brand, another two are in Clarendon and Washington D.C..